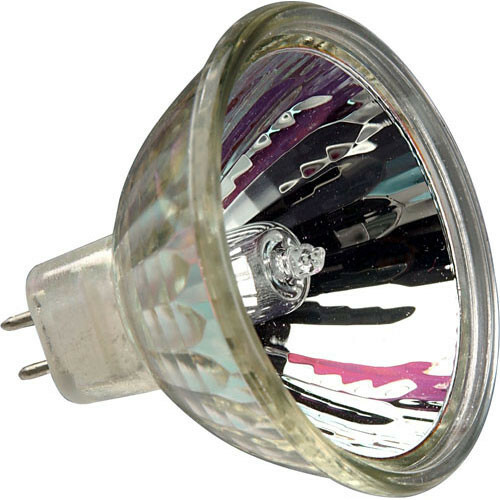 This Altman exn 50 Watt, 12 Volt Lamp is for the MR16-100 Fixture. It has a narrow flood spread. Box Dimensions (LxWxH) 2.2 x 1.8 x 1.8"